Share in my passion for the silvan world through my tree photography. Read insights into the latest news concerning silvology (study of forests) from a professional silvologist (forestry scientist). 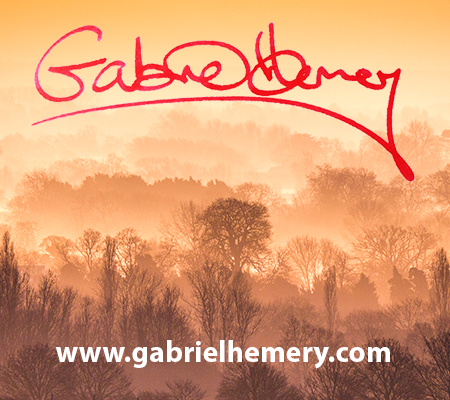 Delve into my blog to discover ideas and opinions related to trees and forestry; ranging from art and history, silviculture and wood technology, and environmentalism. Just occasionally I may mention one of my books too . . . 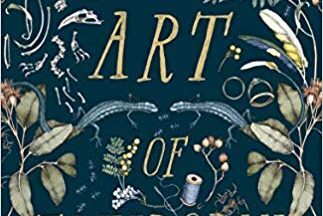 The Art of Taxidermy is an evocative, effervescent and eviscerating short story, following the journey of a plucky young girl who confronts grief and sexism head on. 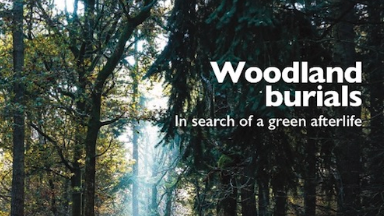 I’m grateful to Living Woods magazine for featuring an article about my forthcoming novel Green Gold. The Little Book of Trees – a delightful and beautifully-produced little book, crammed with interesting facts, helpful identification guides, and stunning photographs. 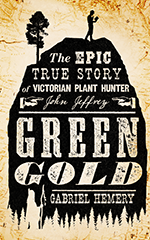 Join author Gabriel Hemery introducing his new biographical novel Green Gold telling the story of intrepid plant hunter John Jeffrey. 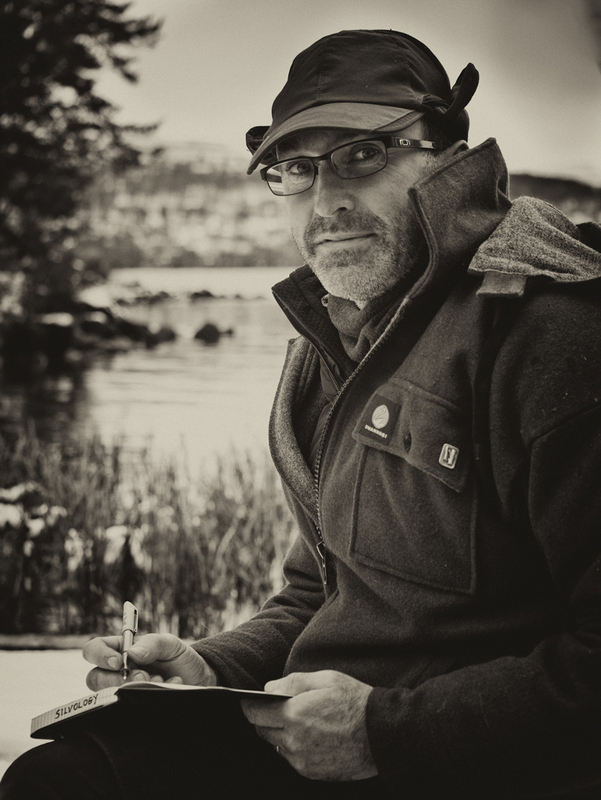 Talk, Q&A, and Book signing. One of my more recent co-authored research articles has been selected as ‘Editor’s Choice’ in The Applied Ecologist’s Blog . The paper, Maintaining ecosystem properties after loss of ash in Great Britain by Louise Hill et al, focusses on the importance of using plant functional traits to predict potential changes to an ecosystem, following the loss of a key species. People, this is worth supporting. 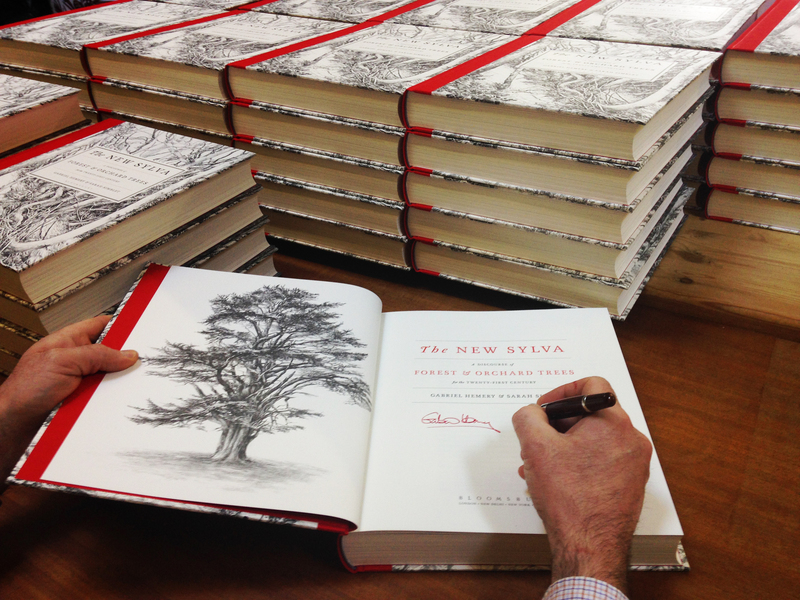 @GabrielHemery wrote #TheNewSylva, which is brilliant. You could be a patron of this fictional biographical novel. It’ll be great, or I’ll eat my hat.